When you stay with us, you may ask yourself, "Are there any upcoming events near me?" 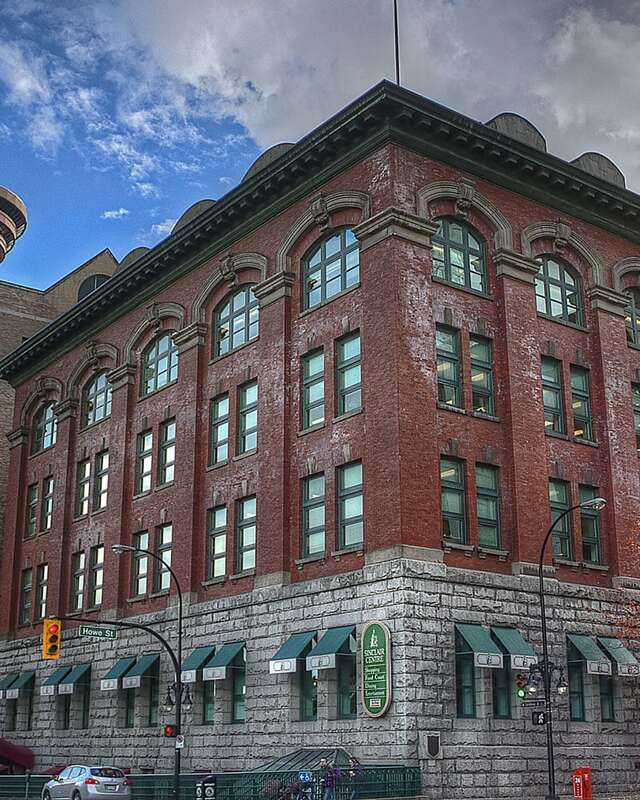 Stay in the know with our Days Inn Vancouver Hotel Blog. Find out what to see, what to do and where to play in the beautiful city of Vancouver, British Columbia.